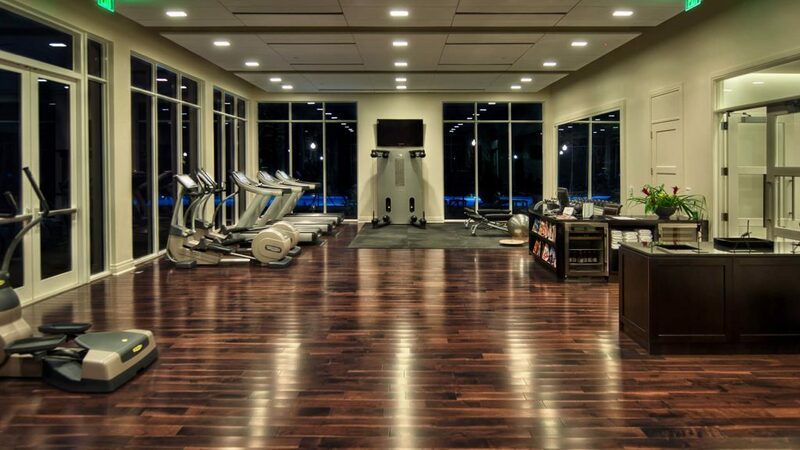 The state-of-the-art Fitness facility offers gorgeous views of the St. Lucie River and a variety of top of the line cardiovascular and weight training equipment to accommodate your daily routine, keeping you at the top of your game on or off the course. Dedicated rooms for Pilates and Yoga are available as are the services of a personal trainer, upon request. Private fitness instruction is available with advance notice.